If you’re planning on travelling to Europe, it may be best to avoid the two weeks post-Brexit on 29 March. At least till that date, we know it’s business as usual. Yes, there is uncertainty over Brexit, which might cause us to hesitate. However, you should proceed as you might normally, go ahead, make your bookings since demand will be high and there will be inevitable price hikes as the old supply and demand equation kicks in. Drone scares aside, there are currently various airfare bargains on offer, especially through recognised travel agencies such as DialAFlight; as we have said before, we have no affiliation with them, but have found DialAFlight best for our personal travel bookings. They also have a great track record for resolving post-booking problems, such as those caused by the recent closures of Gatwick and Heathrow arising from the reported drone sightings. The Association of British Travel Agents (ABTA) recently confirmed there will be refunds made to anyone unable to travel due to Brexit – provided your booking has been made through an ABTA accredited UK travel agency. The downside is small. The European Commission has also issued an assurance that no aircraft will be grounded if there is no Brexit deal. The long flight delay compensation currently in place under EU regulations will almost certainly remain in force post-Brexit, but such compensation is precluded in extraordinary circumstances and it seems the unsureness over Brexit will be deemed “extraordinary circumstances”. 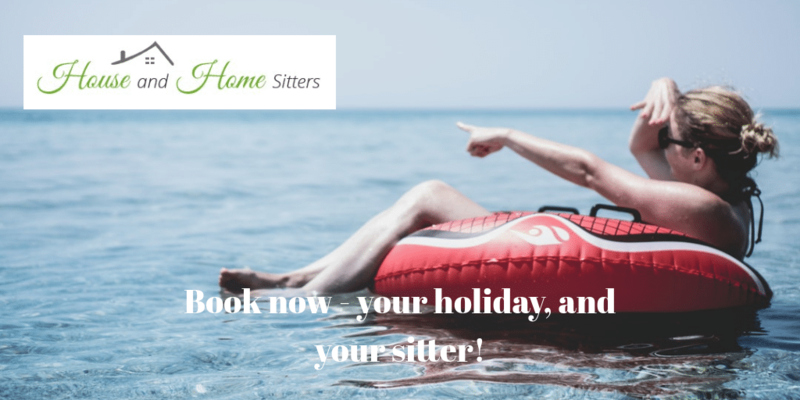 Please remember in good time to book your professional home and pet sitter through us at House and Home Sitters, as summer is when everyone is seeking a sitter and demand is at its peak. Contact us now and get your free no-obligation quotation.